As those of you who have been subscribers for a while will know the Communication and Conflict Newsletter has been a rare visitor to your inbox for some time. This is because I am now devoting my energies to the blog associated with CAOS Conflict Management where I work. You can subscribe below or you can subscribe on the site itself. 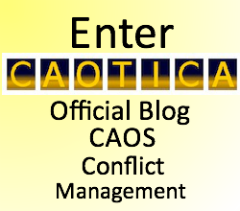 Sign up to CAOTICA to receive News, Views and Insights into the world of Mediation, Conflict Coaching, Mindful Communication and the 3-Cheers for Conflict! Please unsubscribe below to this Newsletter if you do not want further reminders of the change to CAOTICA as I will probably send out one or two more of these notices to try to reach as many people as possible before shutting the Communication and Conflict Newsletter down completely. The Archives of the Newsletter will still exist and you can visit these via this link. Thank You for your interest in Communication and Conflict and for signing up to the Newsletter. I hope you find CAOTICA as interesting and useful as I gather many of you did the Communication and Conflict Newsletter. There are over 1000 subscribers so I hope it was of interest and benefit to all of you. 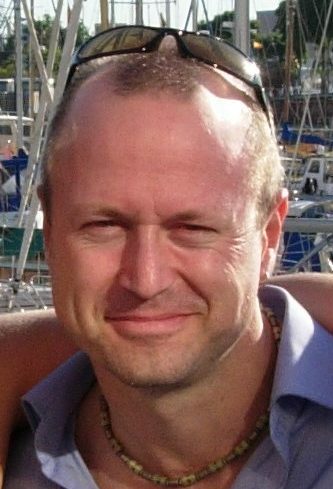 I would very much welcome your joining me at CAOTICA.